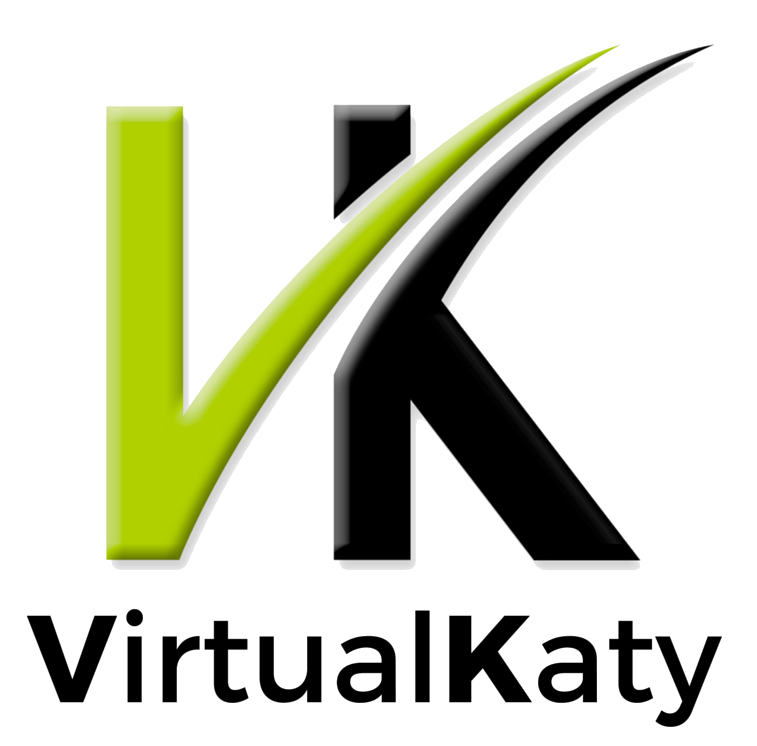 What happens when I purchase VirtualKaty or register for a trial? Purchasing or requesting a trial for VirtualKaty Premium Collection requires an iLok.com account (Go to http://www.ilok.com/). After purchasing VK Premium Collection, a license will be deposited into your nominated iLok account. For the 48-hour trial, a temporary license will be deposited in your iLok account shortly after you register. Once deposited, synchronize the license to your iLok Key to start using VirtualKaty.